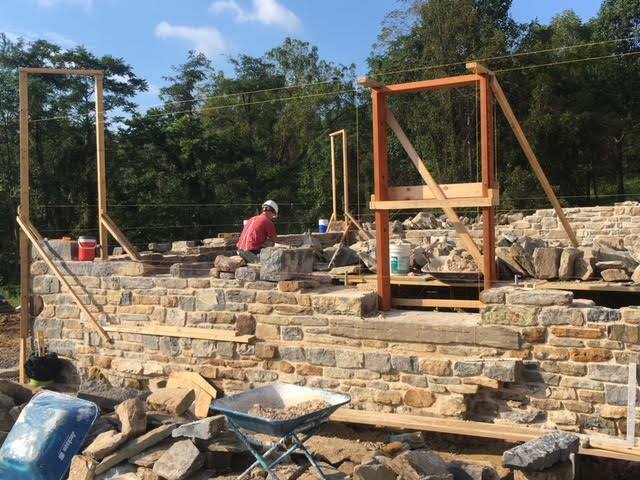 Home / Blog / Monastery Project, Farifield, PA – See the Progress! 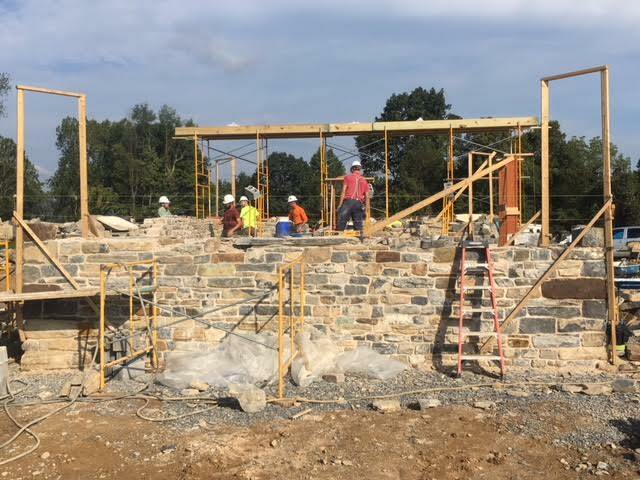 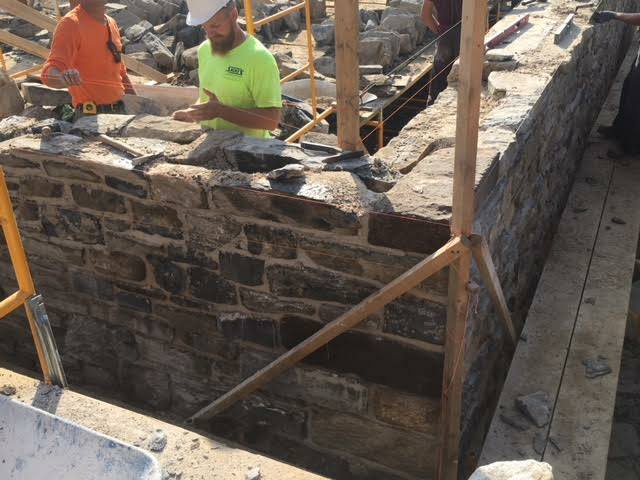 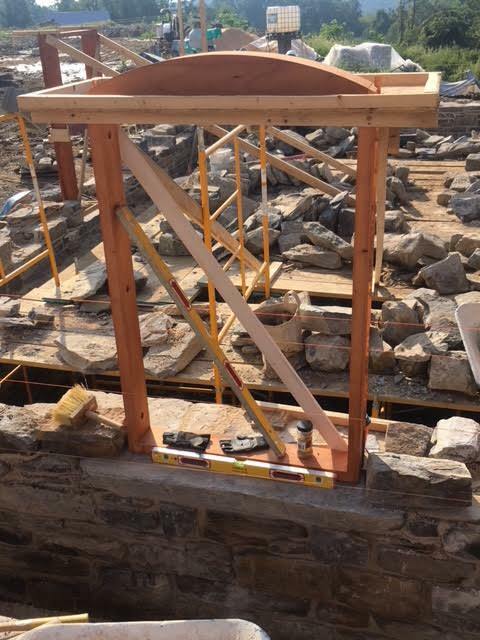 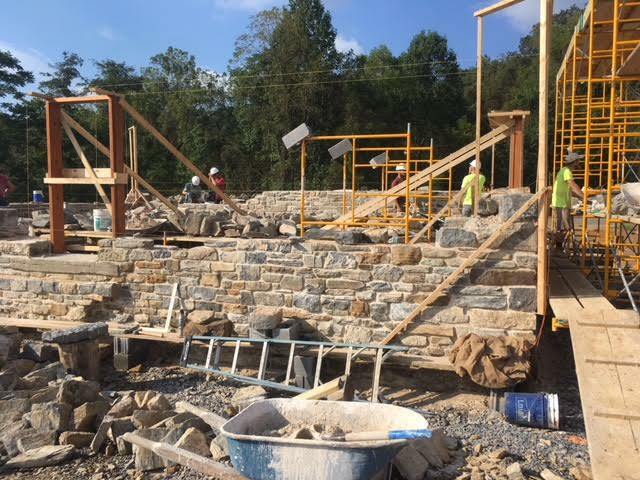 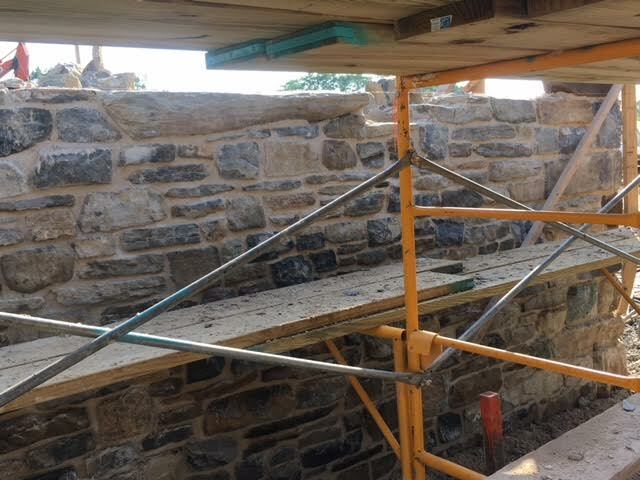 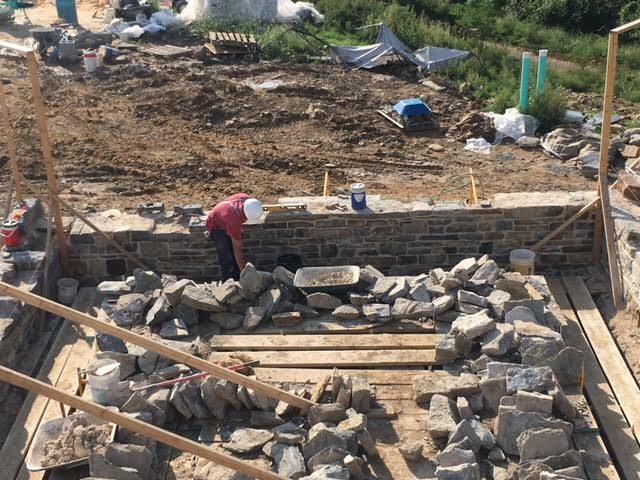 Monastery Project, Farifield, PA – See the Progress! 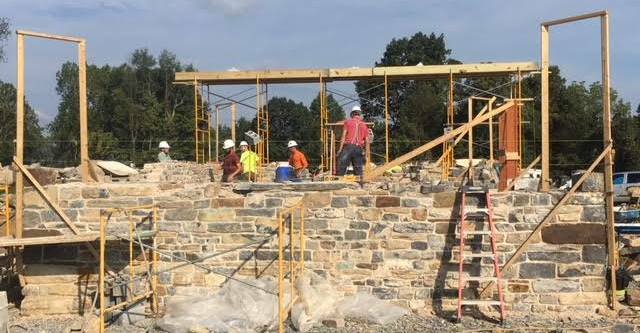 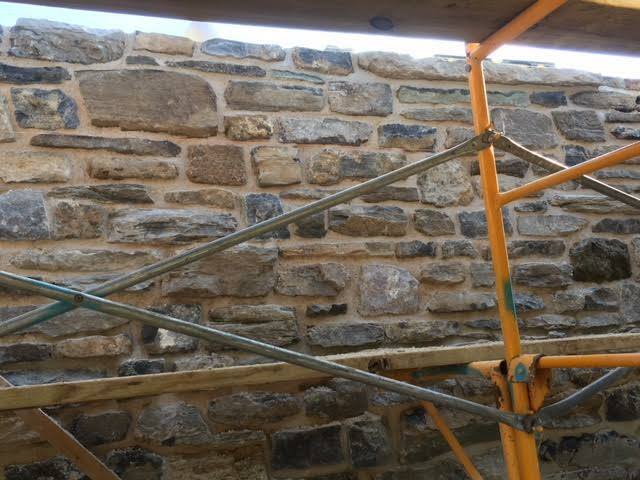 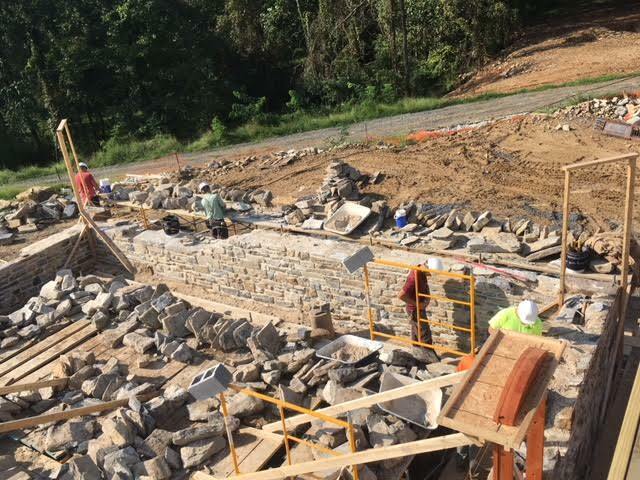 The Stone Trust continues to play its consulting and technical advising role at the Carmel of Jesus, Mary & Joseph project in Fairfield, PA.
See the progress through this series of photos!